500 Cubic Inches of Storage Space. 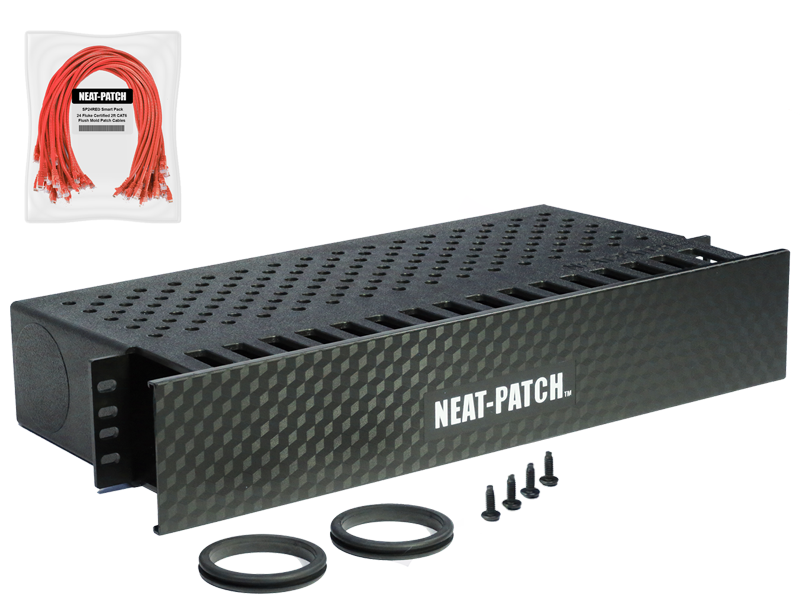 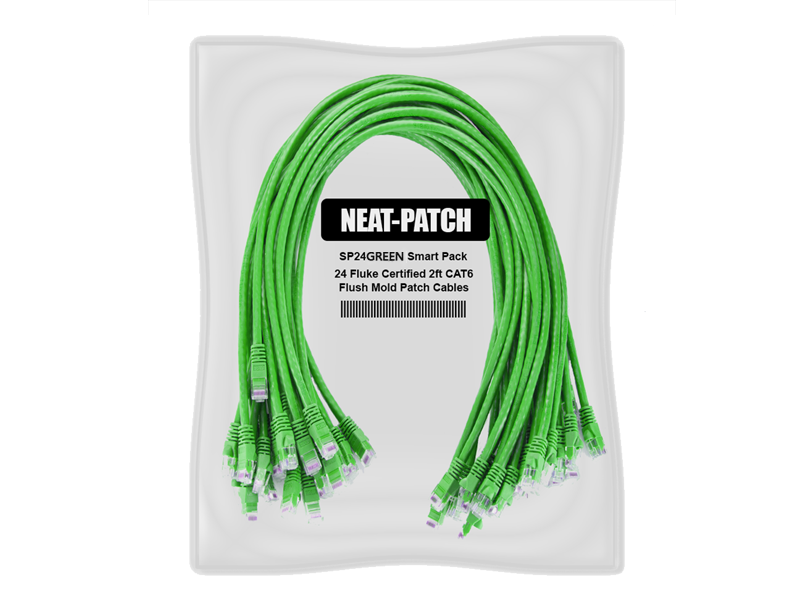 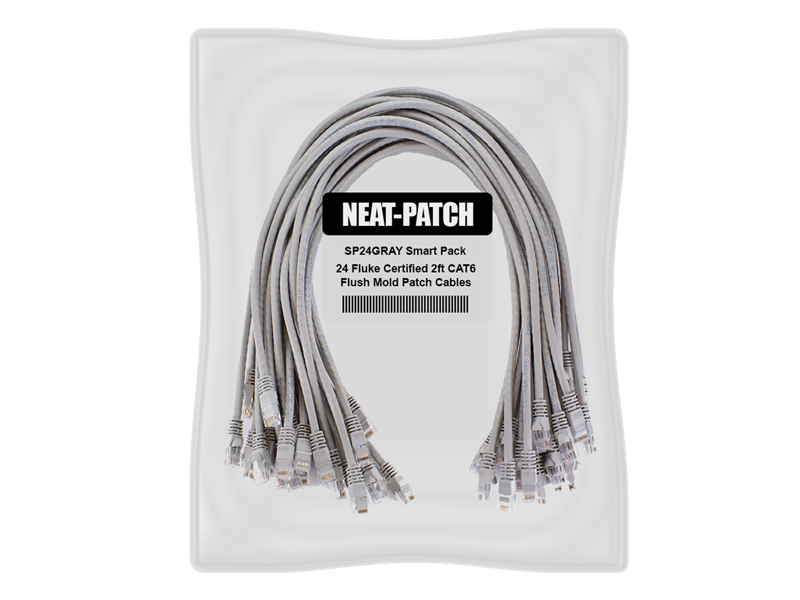 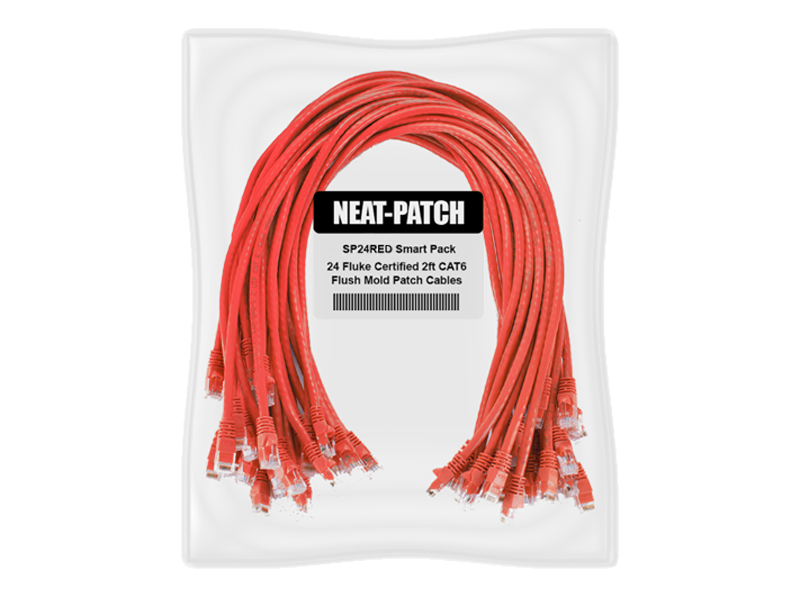 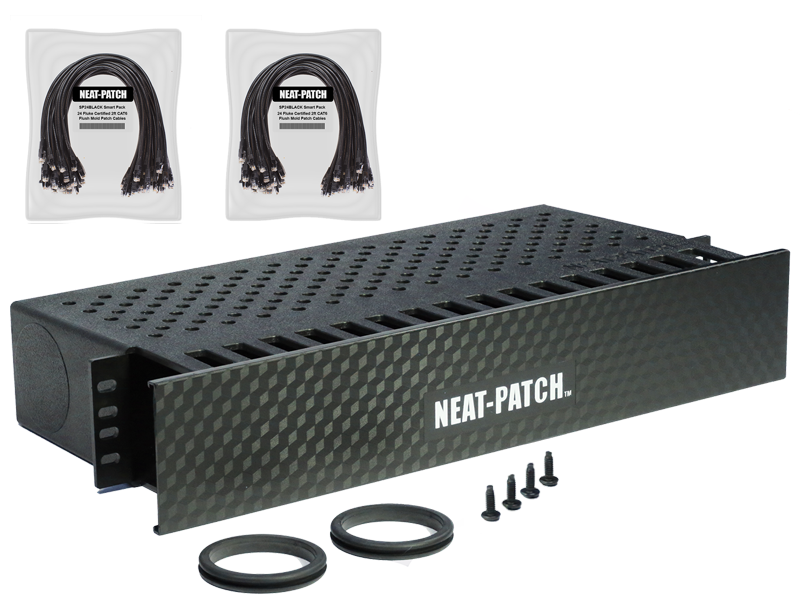 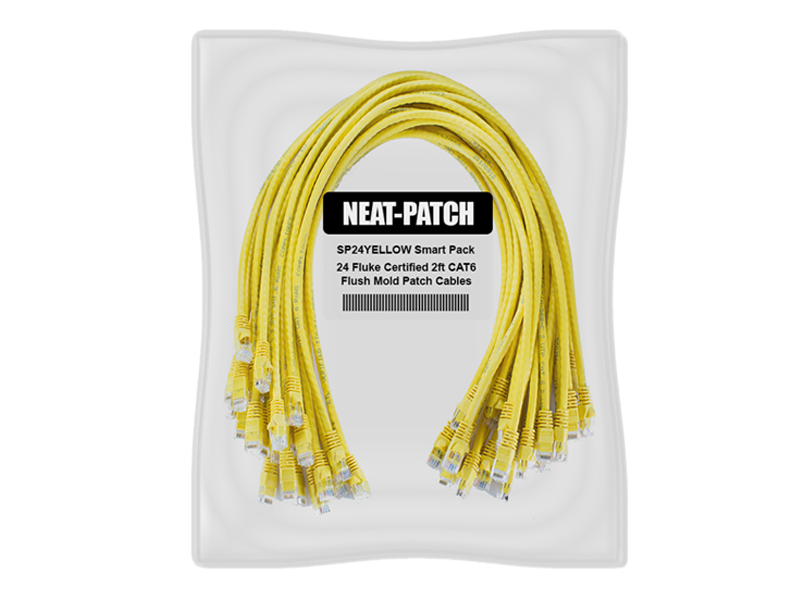 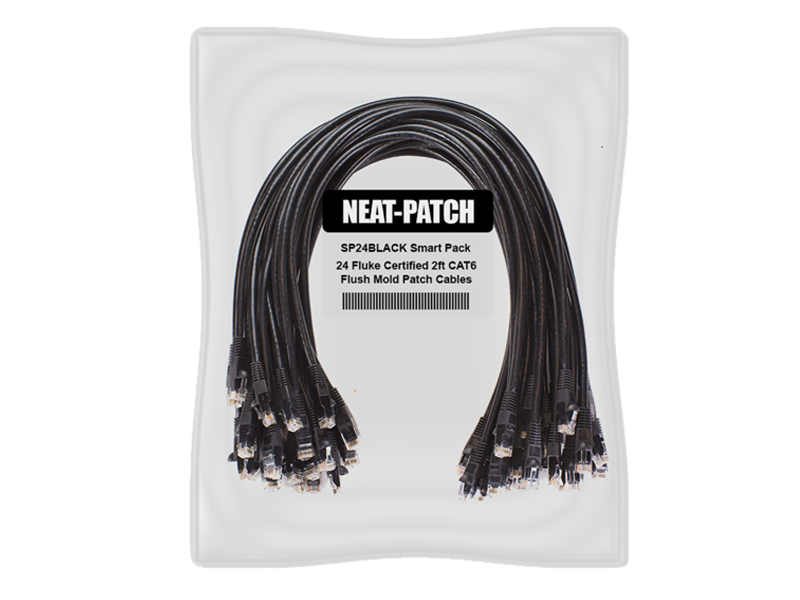 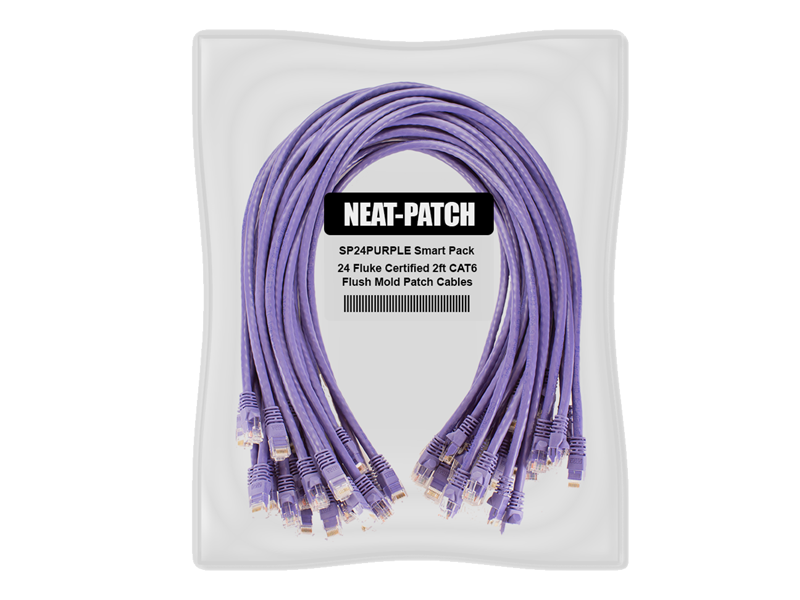 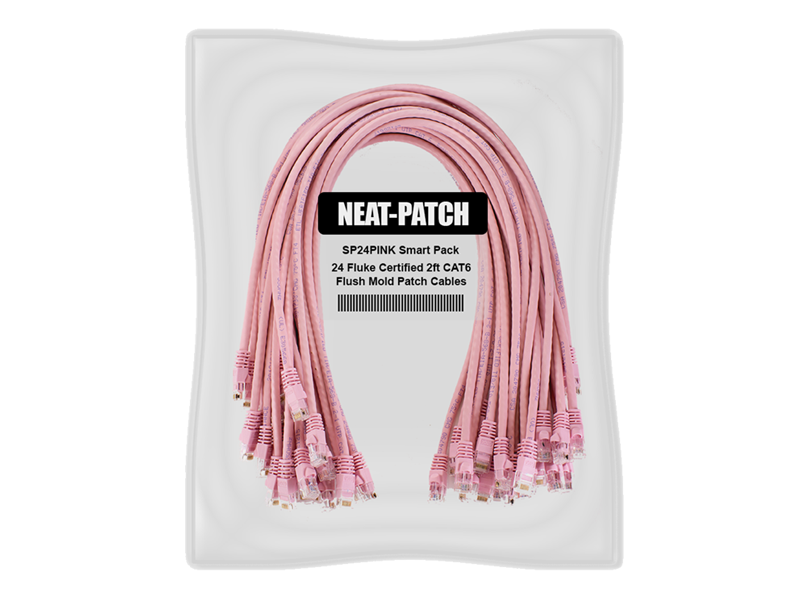 The Neat patch cable management solution is the ideal method for your patch-cable storage. 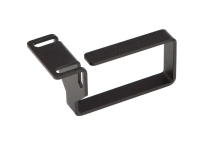 It is uniquely designed to enable the storage of excess patch cables into a neat and tidy compartment,. 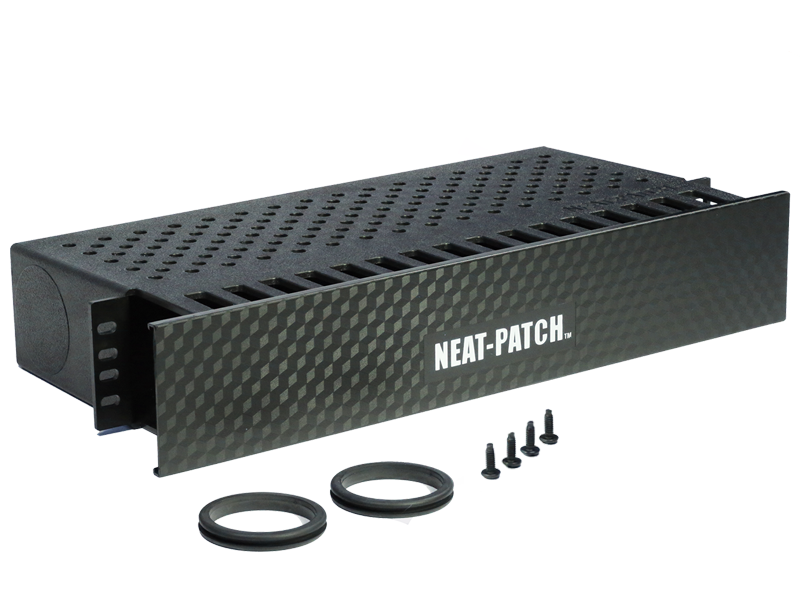 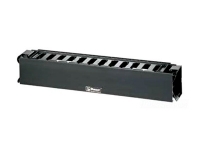 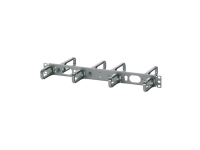 It provides you with 500 cubic inches of storage allowing control of your network using bend radius compliant. 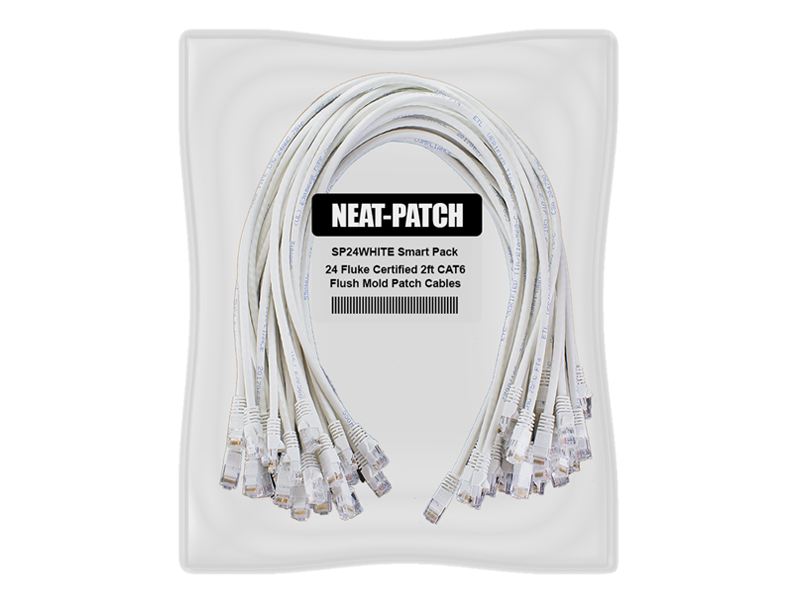 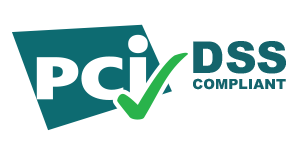 This item is an ideal time saver as it will enable you after installation to trace your circuits in seconds. 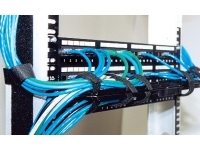 Even high density switches which usually cause cable management problems are lessened by the much needed storage between the patch panels.